You’ve worked hard building your business and you can’t afford to slow things down when you face a loss. 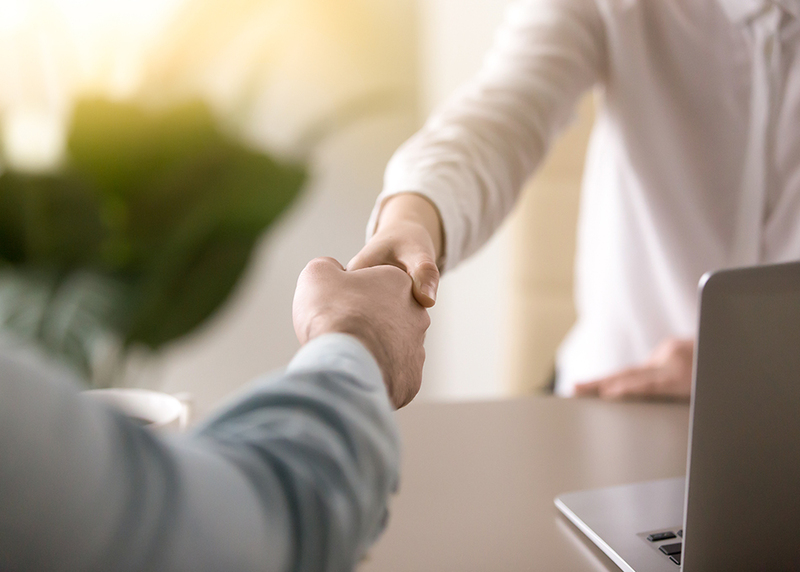 Chatsworth Insurance Brokers has over 40 years of experience in helping business owners protect their enterprise from top to bottom, so you can trust that we’ll find the best coverage to meet your needs. More than just your vehicles, physical building and property within, commercial insurance will protect you against losses that could have a heavy impact on your operations. For example, if your business needs to shut down unexpectedly, as the result of damage from an insured peril, “loss of revenue” coverage is in place to keep you from losing momentum. Let us worry about your insurance needs so you can keep focusing on what matters most; making your business the best it can be! 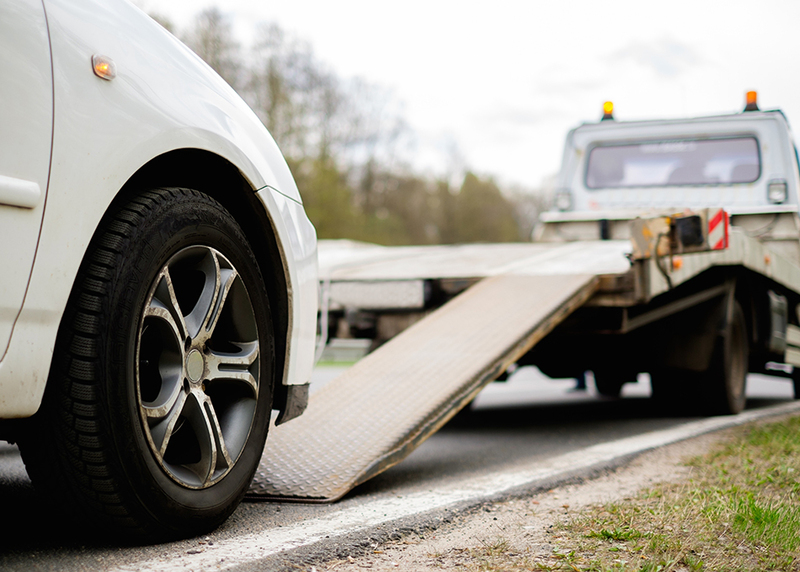 Managing insurance coverage for a single vehicle can be a challenge, but managing coverage for a fleet is more than you should have to worry about! Whether your company has one vehicle or one hundred, Chatsworth Insurance is here to find you the best coverage at a reasonable cost. We can provide blanket coverage for your fleet, or individual lines for each vehicle that you own. Either way, we’ll help keep you protected so that your business can keep moving forward. If you own a farm, then you know that there’s a lot more to protect than most people realize. Chatsworth Insurance Brokers have a wide assortment of farm insurance products to give you as much choice in your coverage as possible. 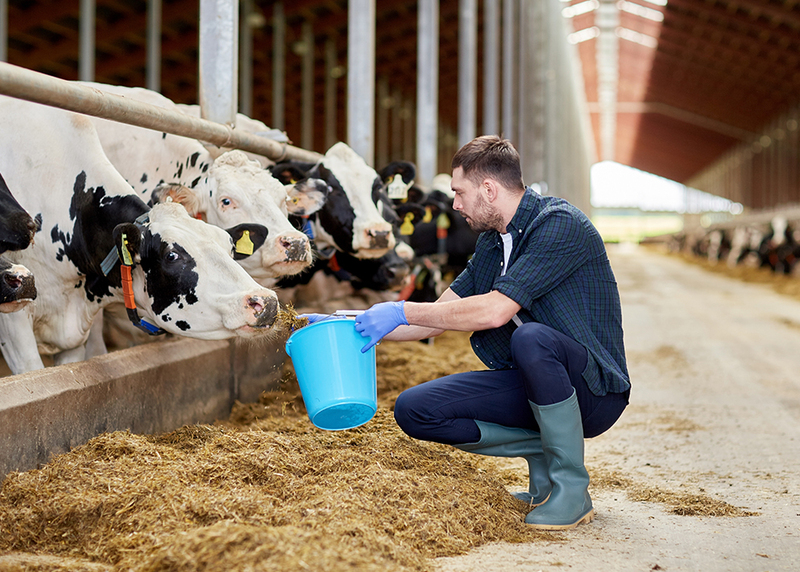 From your dwelling and outbuildings to your vehicles and equipment, to livestock, crops, and liability, there’s a lot to consider in your farm insurance. Let our team help guide you towards the best choices so your farm can keep growing safely.